Cross-Country Corvette: Our Automotive Blog Begins! 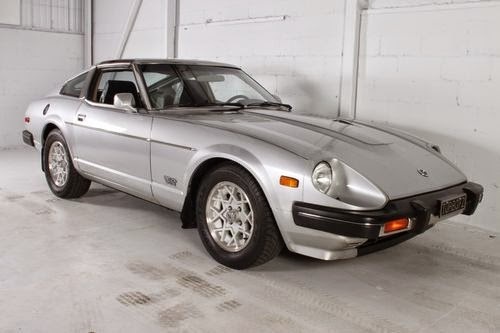 And now all these years later I find myself with another silver two-seater with a removable top and nice wheels but seemingly from another world. Purchased on April 30, 2015, the car is a 2008 C6 Corvette Coupe with no less than 436 hp from its naturally-aspirated LS3 V-8 engine. Claimed 0-60 time is around 4.1 seconds although I don't think my shifting of the manual six speed transmission is going to match that kind of racing driver time. Fuel consumption for such a high-performance vehicle is remarkably good: 16 litre/100 km (14.3 gal/US) in the city and 7.5 lire/100 km (31 mpg/US) on the highway. Well, city mileage is clearly not that great but this car is meant for the open road anyway. The car is an alphabet soup: a C6 LS3 3LT Z51 6MT with NPP! This means it is the 6th generation of Corvette, which was built from 2005 to 2013, with the revised V-8 engine introduced in 2008 and having a six-speed manual gearbox. The Z51 is an optional updated performance package including upgraded suspension and brakes with drilled rotors and the NPP option is a dual-mode exhaust that opens up a butterfly valve above 3500 rpm, unleashing an impressive sound and an extra 6 hp. The 3LT signifier indicates the level of trim in the car and this one has most everything except navigation and magnetic ride control--powered memory seats with lumbar control, heated mirrors and seats, a fantastic Heads Up Display (HUD) unit, a complex Driver Information Centre that provides lots of data about what is happening at any given moment, a 6-CD Bose sound system and a lot of other interesting and useful stuff that will be expensive to fix if it breaks. The car also features a blue-tinted removable Lexan targa-style top, so one can enjoy open air motoring with all the practicality of a coupe. Our car was in excellent condition, having only 30,991 kms on the clock, and two small scratches, on the mirror and air dam, as well as a bit of spiderwebbing on the plastic covers over the headlights, a common C6 issue. I had made a long list of potential car candidates for our sporting/touring future, with a Mustang GT near the top of the list but also considering a lightly used Porsche 911 or Cayman, a BMW Z4M or at least a Z4 Coupe, and a car I enjoyed driving once as a rental in Europe, the Toyota 86, which is sold in North America as the Subaru BRZ and Scion FRS. Cars that appealed but which I did not really focus on included the Cadillac CTS Coupe, the Mazda MX-5 Miata, the Mercedes-Benz SLK and the BMW Z4 Roadster. The Cadillac was very rare and the other three were really too small for the kind of long trips we were considering. 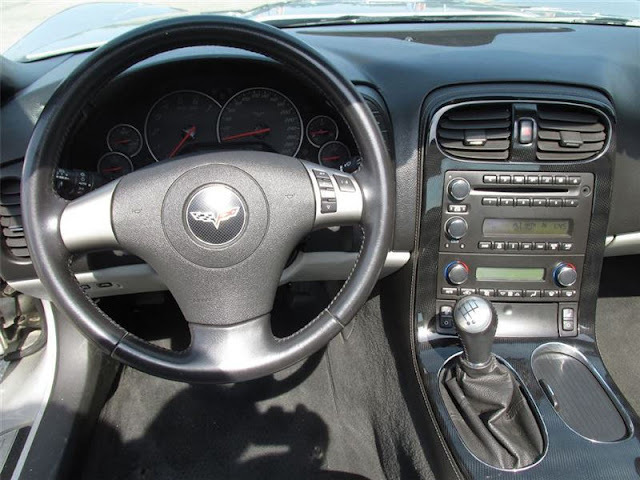 Doing my research, I was surprised to discover that a used but low-mileage Corvette was less expensive than a newish Mustang GT. I also knew that the Mustang was about to be replaced with a totally revised model, which made it less appealing, whereas the C6 Corvette had already been supplanted by the C7 in 2014 and was already deep into Depreciation Country. 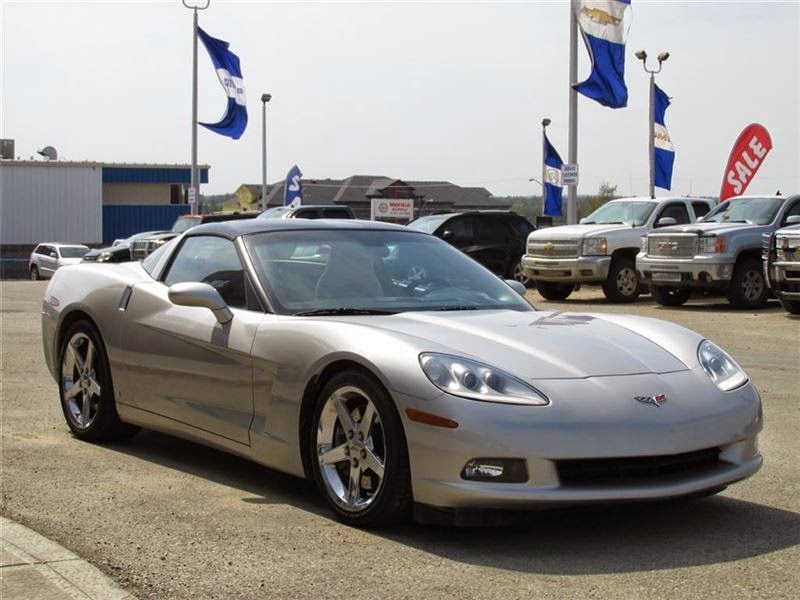 And of the Corvettes on offer, we clearly wanted a 2008 or newer C6 base model, preferably with the Z51 package. In 2008 changes were made to improve the car's engine, transmission and steering and the premium over the older cars was not significant. Having driven manual transmission rental cars in Germany, I felt I was at last prepared to own my first stick shift car after 42 years of driving! 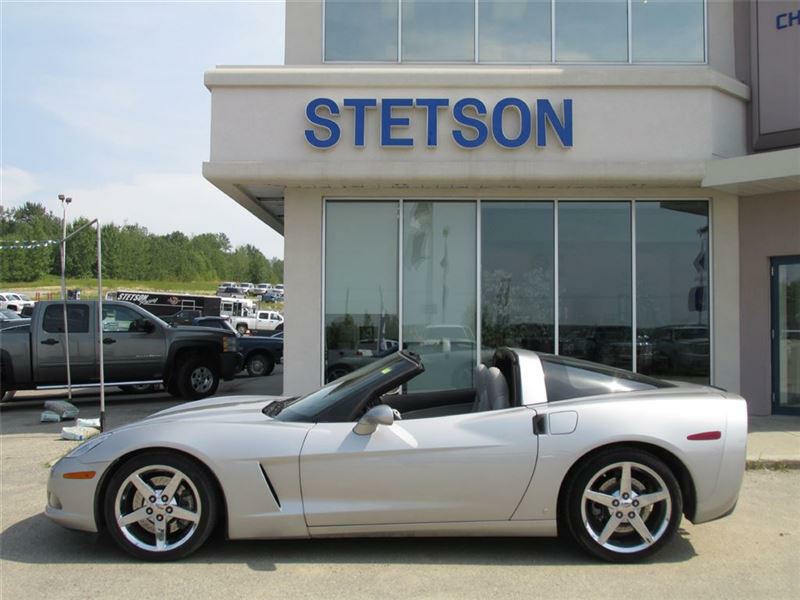 Knowing nothing very much about Corvettes, I looked at various websites where cars were offered for sale. Canada is not prime sales territory for a high-performance car like this so I looked through a lot of advertisements for US cars as well. Bringing a car from the US is a bit of trouble, as I had discovered when returning from an assignment in Washington, DC, with a Mazda Millenia in 2007, but it was doable. Plus the electronic systems in the Corvette could simply be switched over to metric with the push of a button. We joined the Capital Corvette Club before buying a car so I had the opportunity to ask questions. My Corvette Guru, Bill, explained some of the things to look for in a car. Instead of the 2010 very low-mileage Grand Sport I found in Michigan, he suggested going with a better-equipped car as a base model would not be as good for the road trips we wanted to do. He took me for a ride in his car, the first time I had even sat in a Corvette except for a brief ride in a C3 twenty-five years ago, and I was impressed by the comfort of the car, its roominess and visibility and, obviously, its insane level of performance and dramatic good looks. Sold! In the end we went with a Canadian car which was two years older and $15,000 less but much better equipped, as noted above, than the Michigan car. 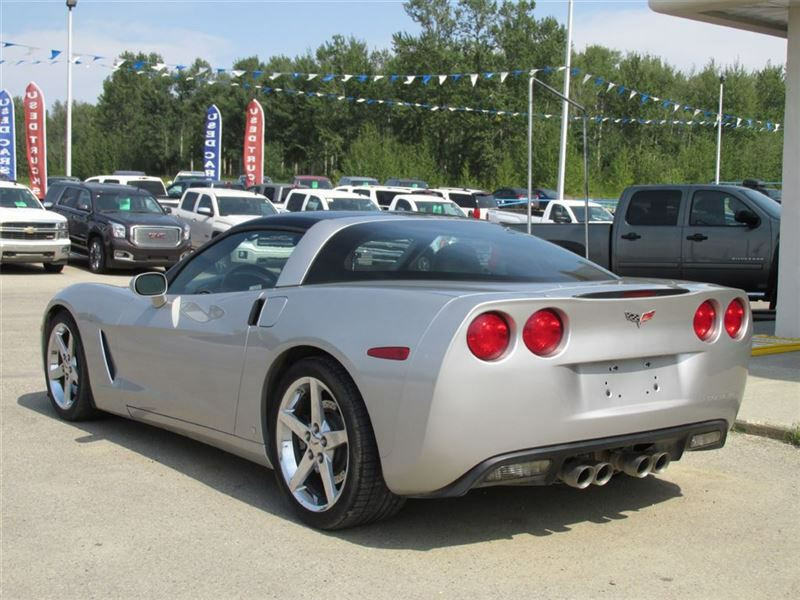 A total of 643 Corvettes were exported to Canada in 2008, with 212 being the regular coupe, 181 convertibles, and, surprisingly, 250 were the higher-performance and considerably more expensive Z06 model. 35,310 Corvettes in all were built that year, the same year that GM went into bankruptcy. Production was to plunge the next year as the worldwide recession hit, totaling only 16,956. Our car was being sold by a Chevrolet dealership in Alberta as a Certified Pre-Owned car. 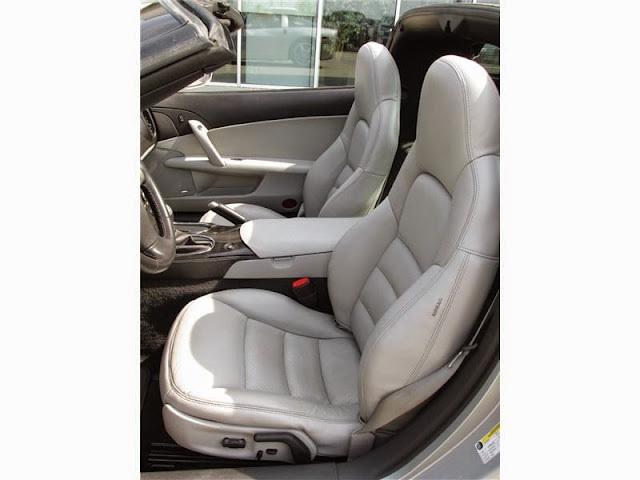 I could get a GM extended warranty, as well as have installation of a "clear bra," the protective plastic layer now being used on a lot of sportscars and which we saw on Jay Leno's car program, before the purchase. What sealed the deal was being able to get a pair of cheap one-way seats to fly to Edmonton and a plan was hatched to bring the new-to-us car home and see a lot of Canada that we had never seen. But that is the next installment!